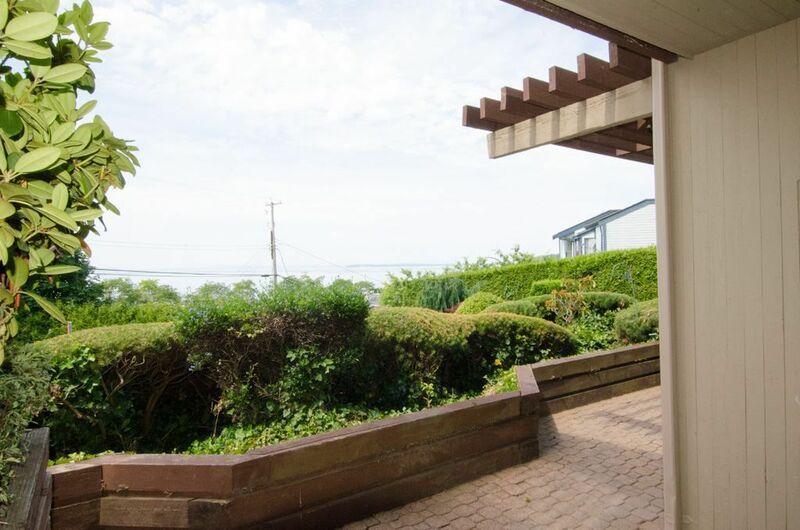 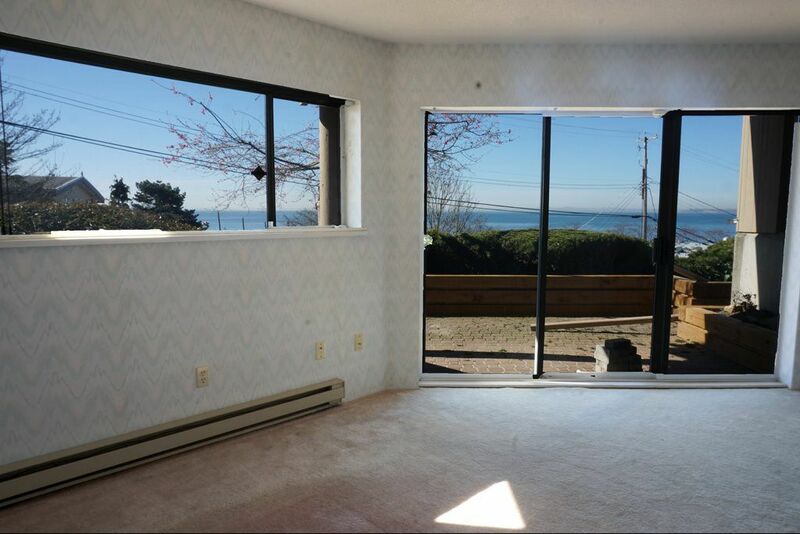 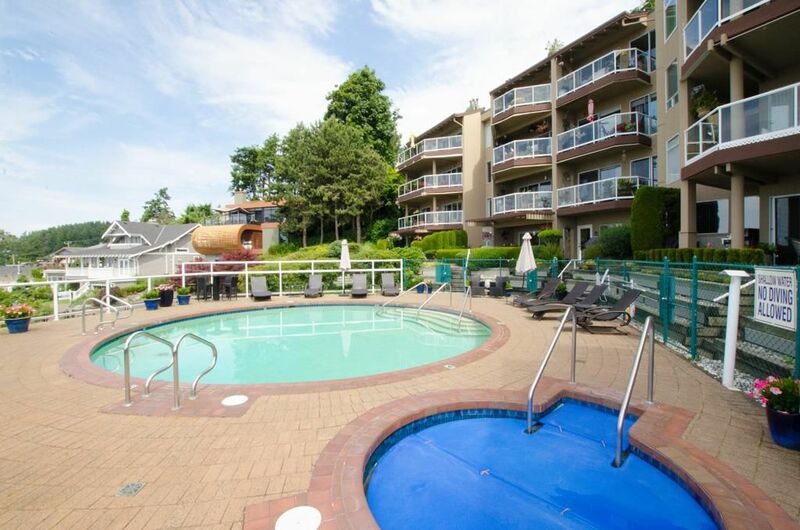 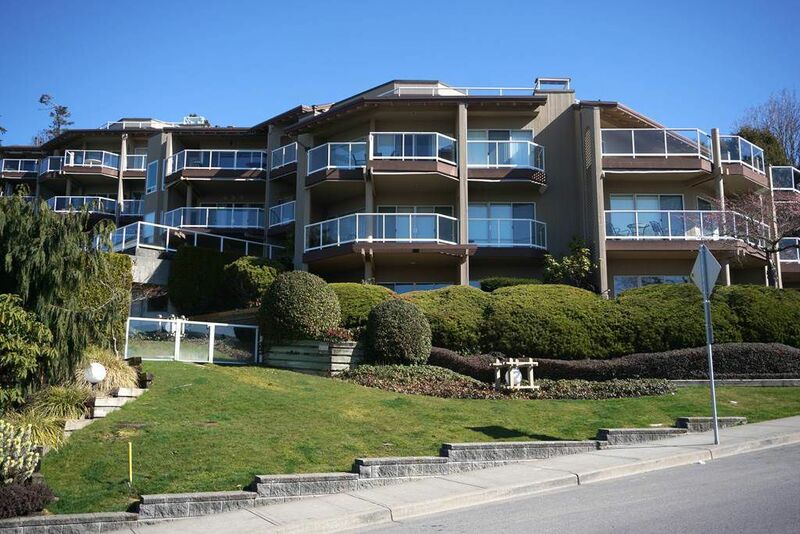 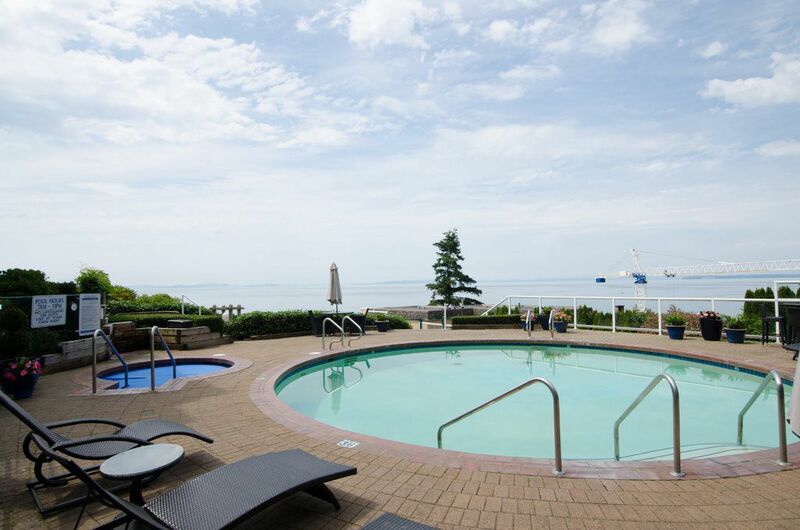 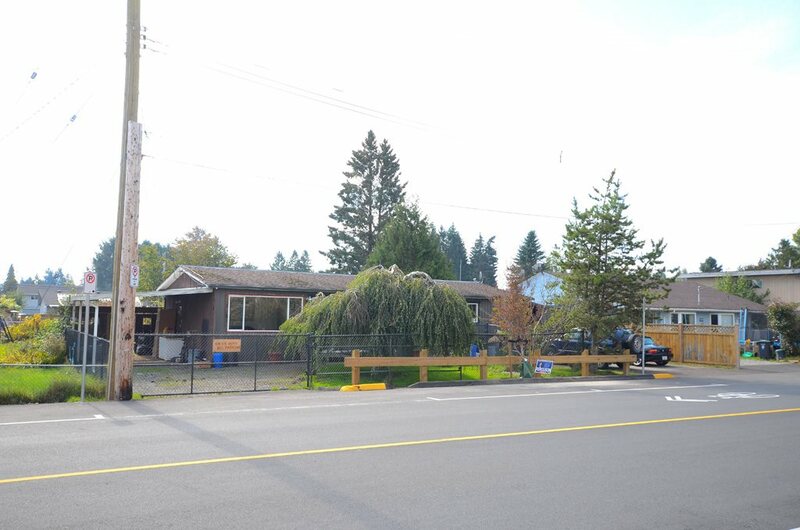 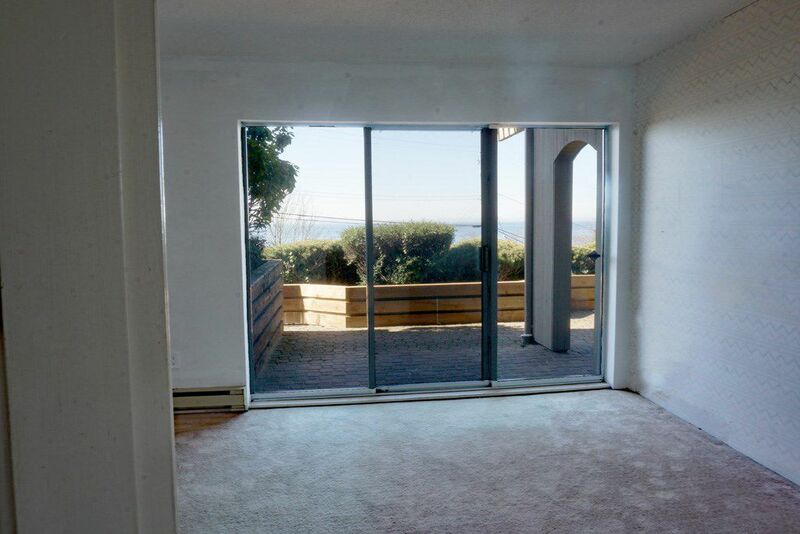 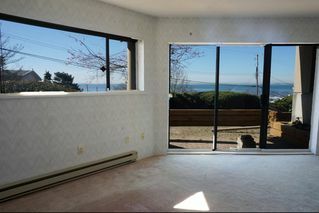 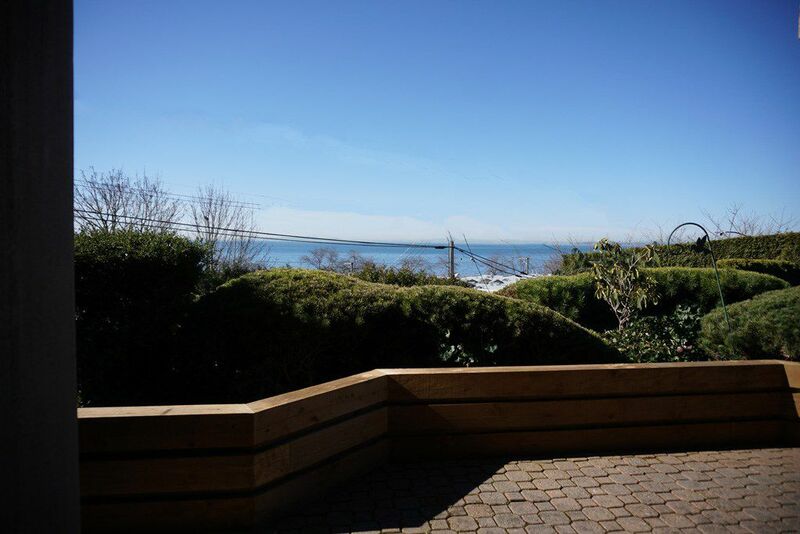 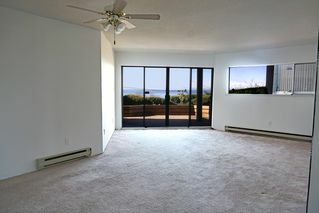 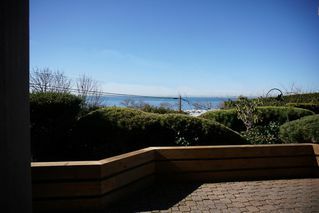 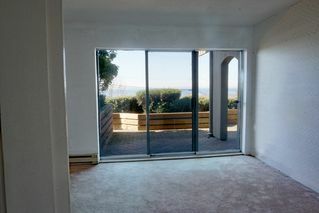 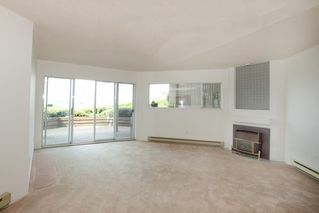 Ever dreamed about living on the Beach in Sunny White Rock? 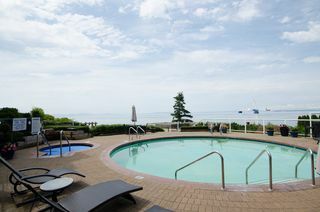 Now is your chance!! 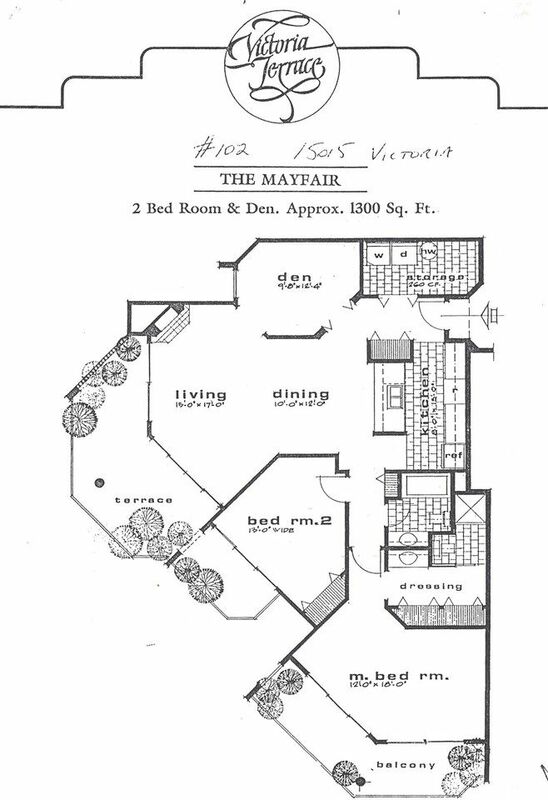 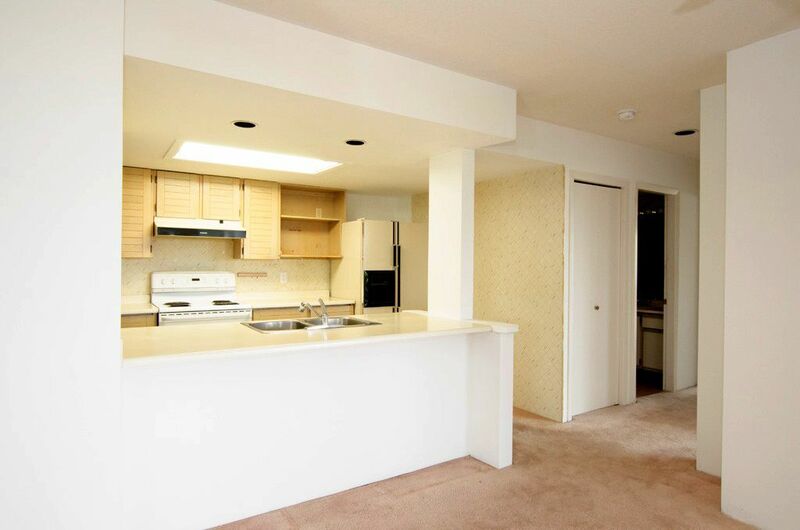 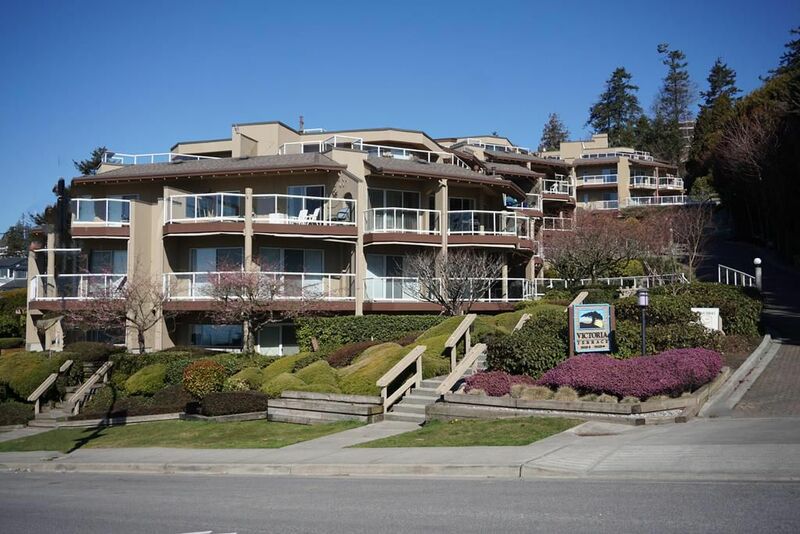 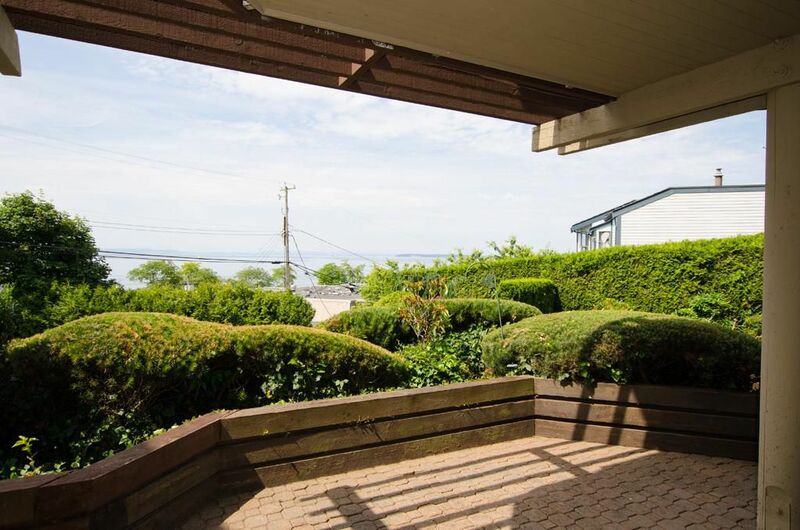 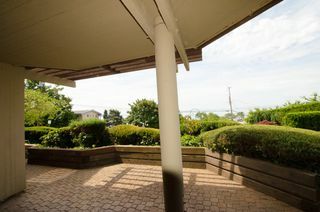 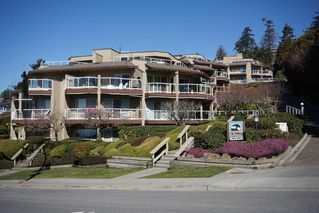 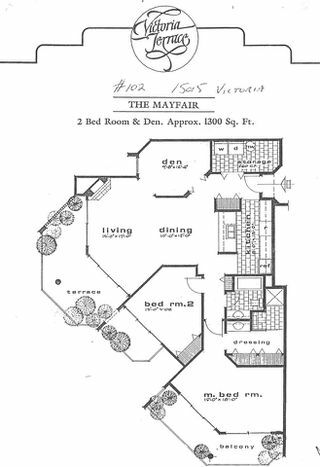 This two bedroom two bath plus Den Condo is a block off the water and right by the pier at the center of all the action in White Rock. Enjoy your favorite beverage on the patio and watch the boats and wild life in the ocean right in front of you. 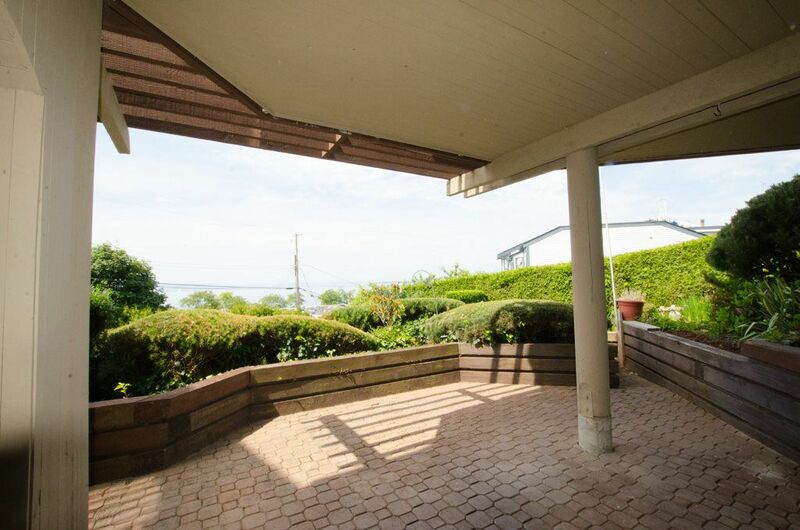 Bring your ideas and make it your private oasis. 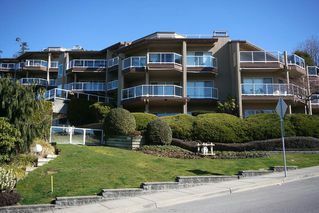 Parking is covered and VERY close to the door of this condo so wheel chairs, walkers or groceries are no problem. 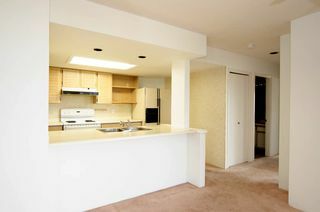 Call today for your viewing.